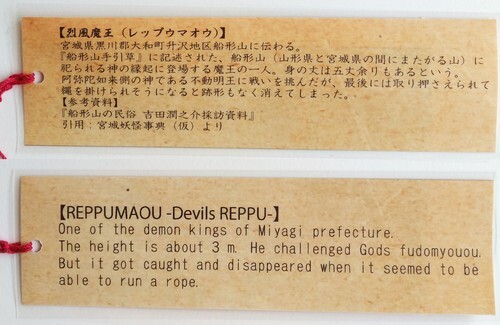 One of the demon kings of Miyagi prefecture. 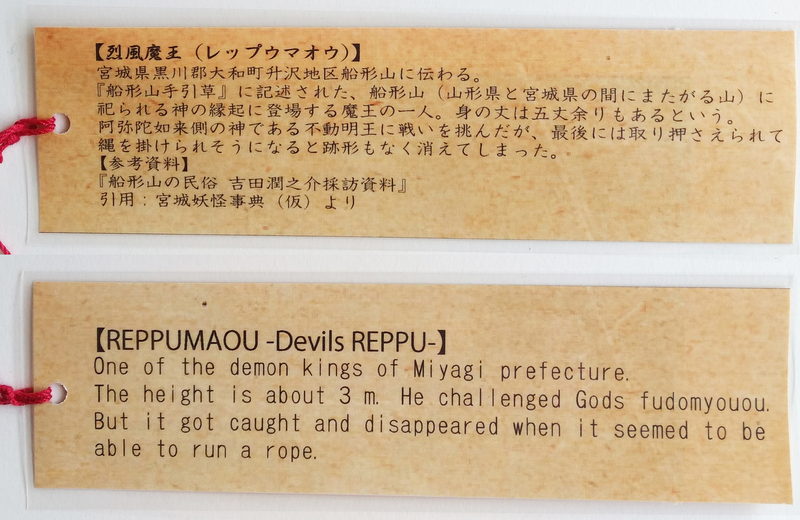 The height is about 3 m. He challenged Gods fudomyouou. But it got caught and disappeared when it seemed to be able to run a rope.